Follow us on Facebook and via Newsletter!  Red Square Festival 2018. Площадь Наша!